Your trust and confidence is absolutely fundamental to what we do. As trusted personal financial advisors we are able to provide you with unrivaled quality investment, mortgage and pensions planning advice at each point in planning process. The experience we have gained helping hundreds of others through the same pensions, mortgages planning issues is something you can have trust in. 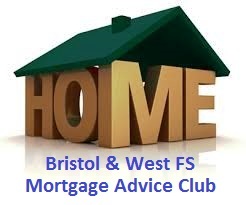 Bristol & West FS are one of the leading and most respected financial advisers operating within Bristol and the surrounding areas..
We provide expert financial advice to people who want to preserve and grow their wealth responsibly for this generation and the next. Our consultants meet personally with clients to assess their economic situation in order to present a financial plan that includes both short- and long-term business goals. Whether you are looking to buy your first home, or are an experienced landlord requiring a buy to let mortgage, contact us for your free initial consultation to see how we can help you. As Bristol's leading mortgage advisory company we offer the widest choice of top High Street lenders, and we're so confident that we can find you the best mortgage deal available. We offer a ‘Best in Market' mortgage promise that simply cannot be beat. 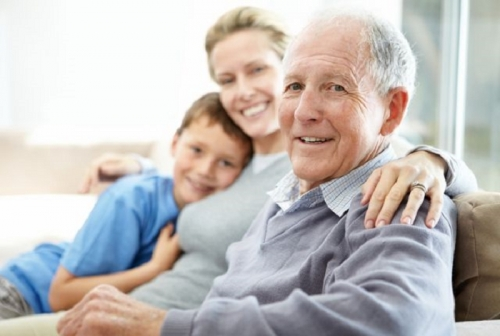 We've been providing a personal and friendly pensions advice and advisory service in the Bristol area for many years. 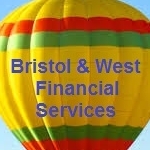 Recently, due to growing interest in our services from people within Bristol with pensions problems.